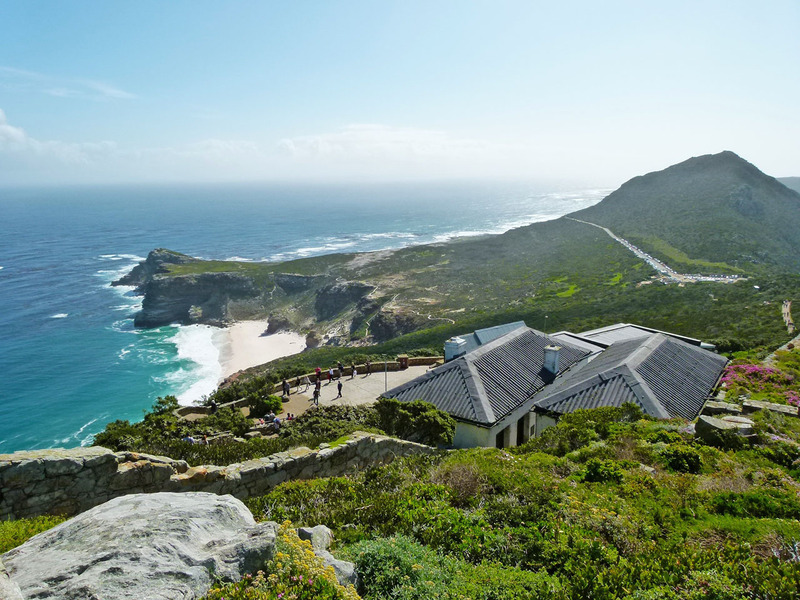 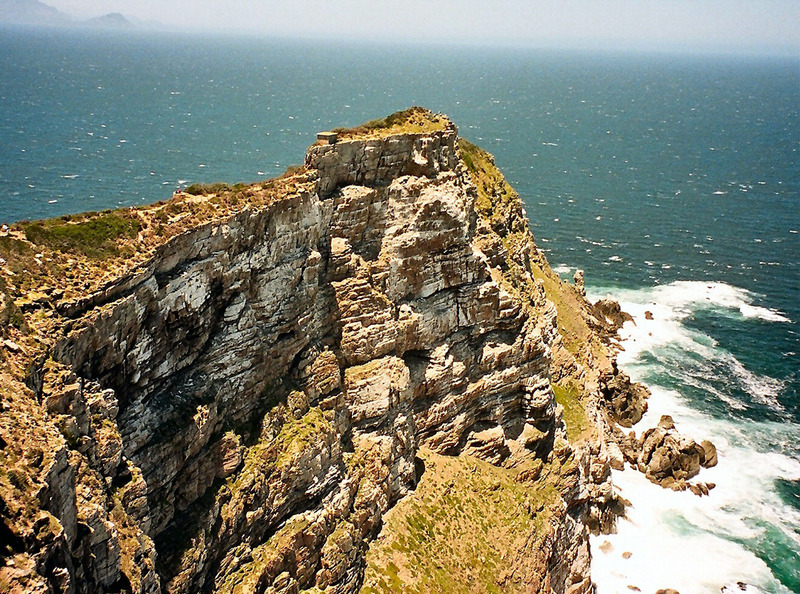 Embark on one of the world’s most breathtaking coastal drives, before arriving at Cape Point and the Cape of Good Hope Nature Reserve. 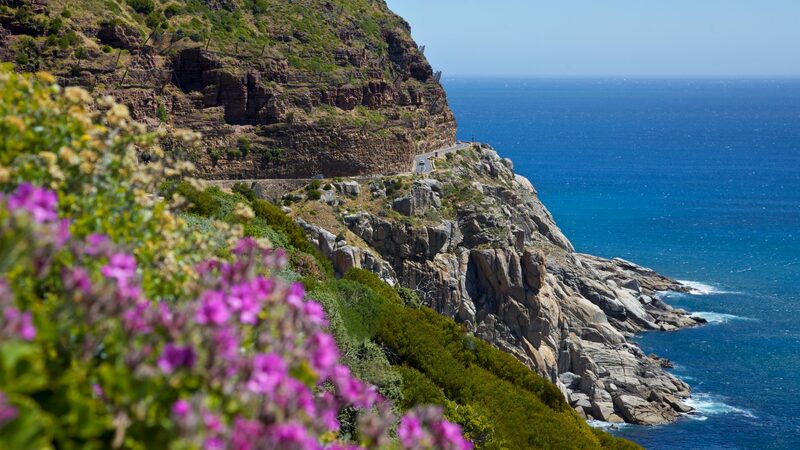 Discover adventure and scenic views as you travel along the Atlantic Seaboard via Sea Point, Clifton, and Camps Bay, stopping at Maiden’s Cove look-out point before continuing to Hout Bay, a quaint village and fishing harbour which boasts magnificent mountain views and beaches. 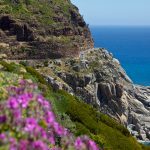 We carry on over Chapman’s Peak, one of the world’s most breathtaking coastal drives, to Cape Point and the Cape of Good Hope Nature Reserve. 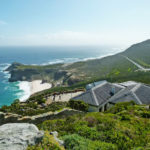 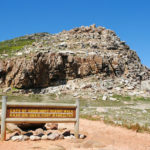 The Reserve is rich in magnificent fynbos vegetation, birdlife, endemic antelope species and zebra, furthermore, a historic lighthouse and shipwreck can be found here. 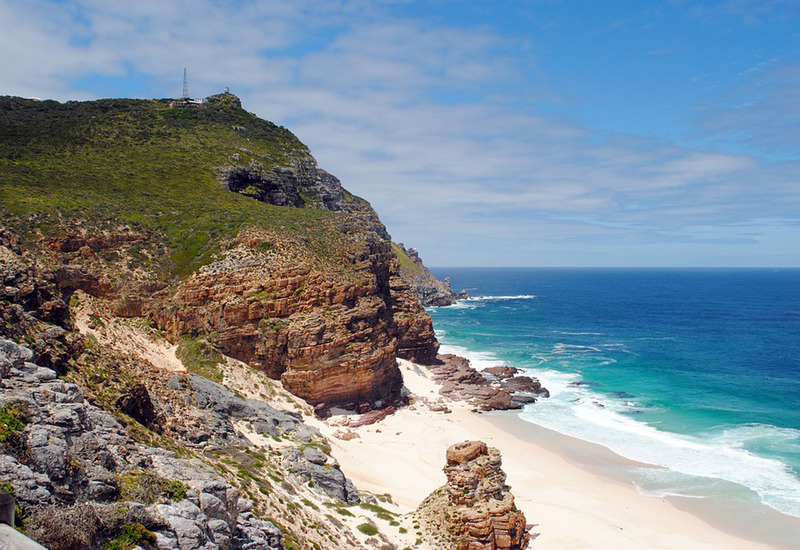 Onward we travel to Simon’s Town, a village with charming Victorian architecture, a naval base and a large penguin colony at the beautiful Boulders Beach. 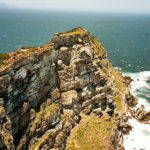 Included: Entrance fee to the SA Museum, transport, and English-speaking driver/guide. 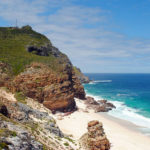 *Collection is included from central Cape Town accommodation. 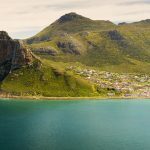 Please request a supplement transfer cost for collections for areas outside of central Cape Town. 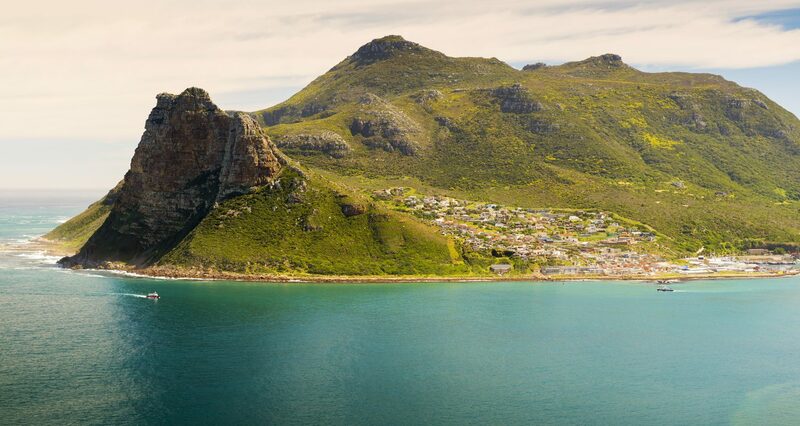 Excluded: Lunch, cable car and personal expenses. Additional Information: The drive via Chapman’s peak is subject to the road being open. 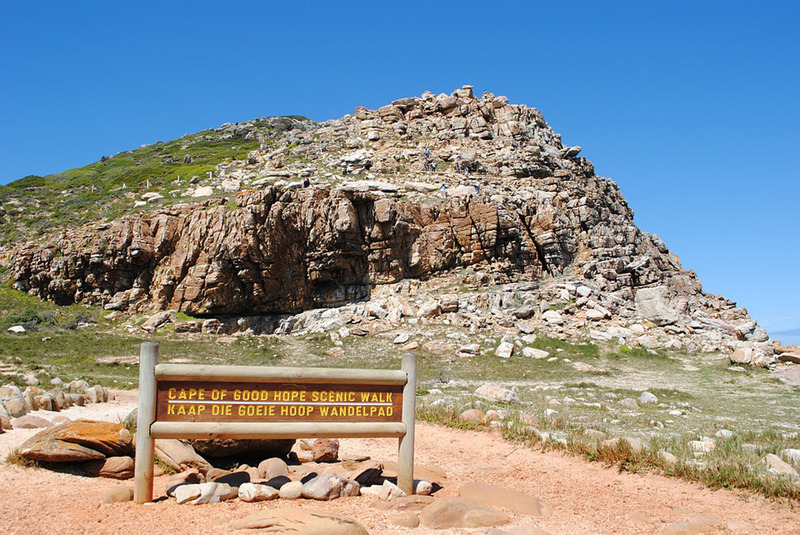 Alternatively, we will drive via Ou Kaapse Weg.